Our taproom, located on Center Street just off of Hwy 169 in Lower North Mankato, Minnesota, is the ever expanding hidden gem in town as a place to gather and socialize. Our taproom features 12 draught lines, bottled Craft Soda, water and great views of our brew house and tanks; suitable for all ages! 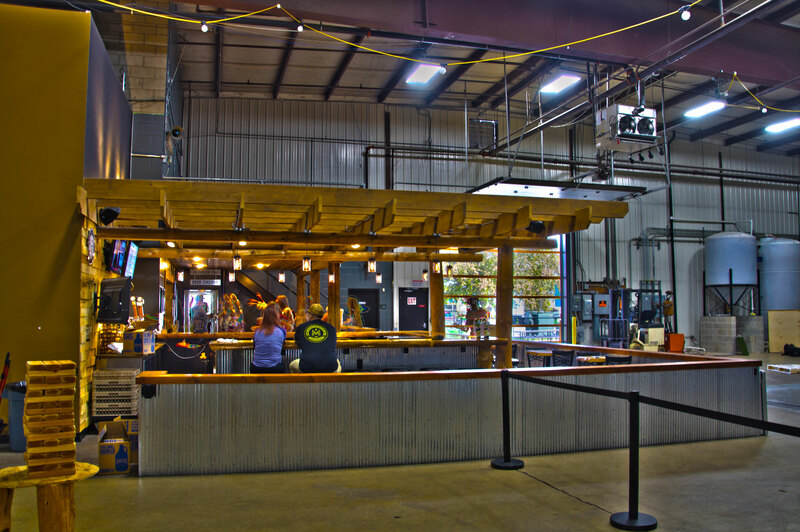 Stop in and check out the facility and merchandise shop, try a pint or flight and jump in on our Saturday tour. Make sure to check out our events calendar to catch us one of the many nights we host live, local music on our Mankato Brewery stage. Don’t forget to bring your Mankato Brewery growlers to get them filled!